We miss fall reading. Every season is a good one for a reader (because every season has books), but we're ready to move on from summer. We have stormy nights waiting for us, hot drinks to warm our hands…and irresistible new books from some of our favorite authors. Seriously, this season is going to be awesome for book lovers. We're getting highly anticipated stories from John Green, Stephen King, Jennifer Egan, Philip Pullman, Sarah J. Maas, and Dan Brown—as well as stunning literary debuts, buzzy political memoirs, and more. Don't have time to read everything in sight? We know the feeling. That's why we crunched the numbers to find the books Goodreads members and early readers are adding to their shelves and loving. Every book on our list has a 4.0+ rating. Which ones catch your eye? 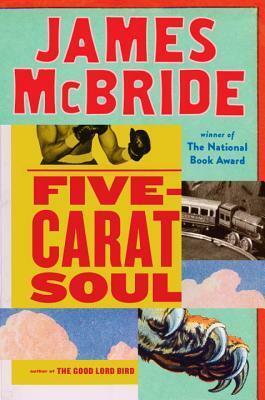 From the recipient of the 2013 National Book Award comes a collection of insightful, surprising, and humorous stories about our struggle for identity. 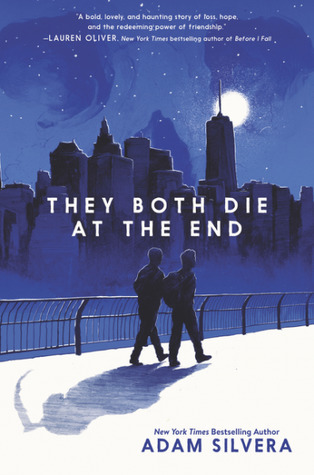 After getting the call from "Death-Cast" (a company that knows when everyone will die), strangers Mateo and Rufus meet up for a final adventure. 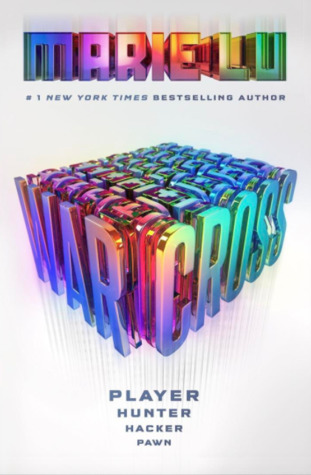 Hacker and bounty hunter Emika enters a deadly virtual reality combat tournament as a contestant—and as a spy. In the author's first novel since The Fault in Our Stars, plucky Ava accidentally gets wrapped up in the mystery of a fugitive billionaire. A boy and his daemon companion unravel a tricky, magical mystery in this companion to the author's beloved His Dark Materials trilogy. Plus thrilling sequels from Sarah J. Maas, Rick Riordan, and Kendare Blake! 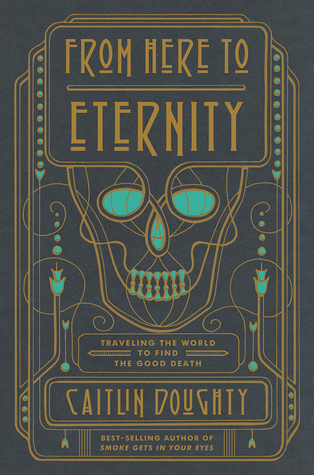 Mortician Doughty discovers how other cultures care for their dead in this follow-up to Smoke Gets in Your Eyes: And Other Lessons from the Crematory. The award-winning journalist and author reflects on the Obama era and explores the tragic echoes of history in this powerful essay collection. 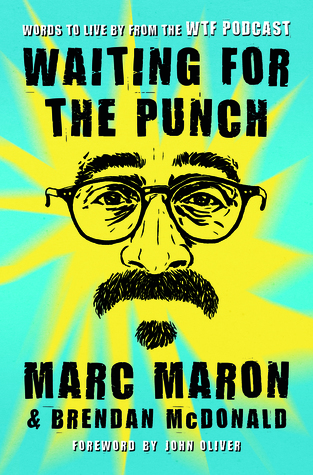 Discover some of the secrets to success in this hilarious, insightful, and occasionally ridiculous guide to life from the comedian and podcaster. A collaboration between a cartoonist and a researcher, this is a clever peek into our possible future, featuring robots, space elevators, and more. 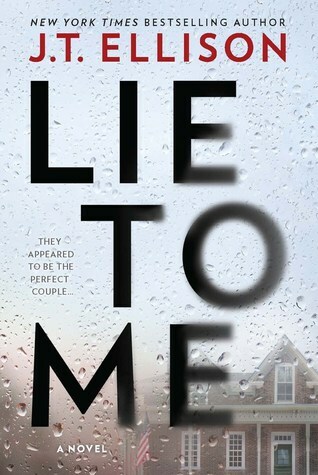 Her note says she doesn't want to be found, but Ethan can't accept that from his missing wife…especially once the police start asking questions. 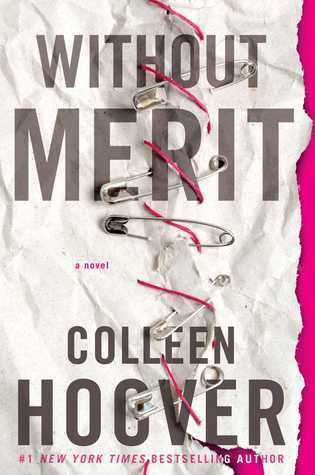 A lawyer stumbles upon a treacherous ritual called "The Game" in her own hometown in this tantalizing page-turner from the star of Marvel's Jessica Jones. Plus exciting sequels from Dan Brown and Alan Bradley! 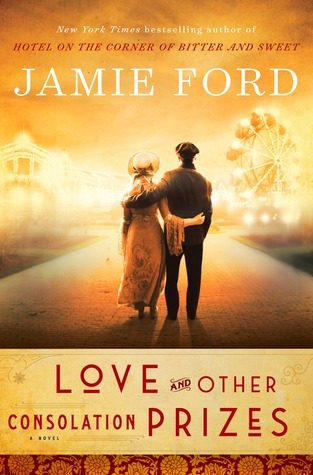 Based on a true story, an orphan boy learns the meaning of belonging after being raffled off at Seattle's 1909 World Fair. While working a dirty, hazardous job at a textile mill, Ella May fights for her dignity and her rights in the Appalachian foothills of North Carolina. Plus an epic sequel from Ken Follett! After losing her apartment, Veronica reluctantly agrees to move in with campus bad boy, Caleb, in this swoon-worthy love story. The author of Hopeless delivers a poignant, powerful tale of one outsider's messy search for truth and love. The bond between twins Mokoya and Akeha weakens as one develops a strange prophetic gift and the other joins a ruthless rebellion. 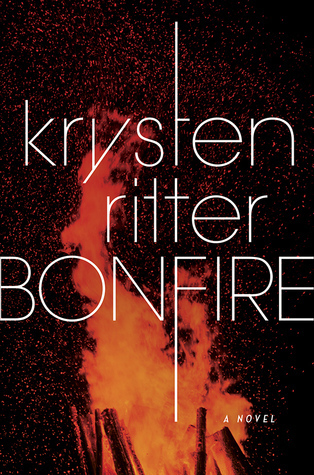 This genre-bending collection of short stories focuses on the realities of women's lives while featuring the end of the world, ghosts, humanity-ending plagues, and more. 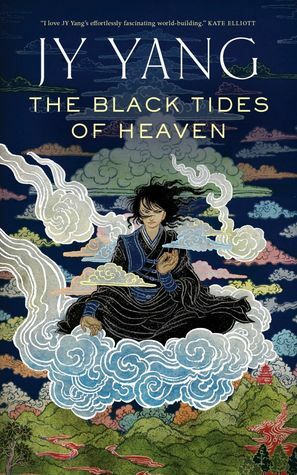 Plus fantastical sequels from Brandon Sanderson, Nnedi Okorafor, and Peter V. Brett! Which book are you most excited to read this season? Let us know in the comments! I am most excited for The Rules of Magic since its predecessor/sequel Practical Magic is one of my fave books of all time. On the YA front, I'm salivating for All the Crooked Saints coming out in October and Renegades, out in November. You are right Hayley every season is good for a reader but I think Autumn and Winter are the best. A drink,the sofa and a great book ,what could be better?!! Olga wrote: "I am most excited for The Rules of Magic since its predecessor/sequel Practical Magic is one of my fave books of all time. On the YA front, I'm salivating for [book:All the Crooked..."
Rules of Magic is wonderful! I got to read the advance copy! I've had Sanderson's next book saved on my wishlist since it was first announced. Artemis is going to make or break Weir's career as an author going forward. He has big shoes to fill following-up The Martian. I really hope he doesn't end up a one-hit wonder like Ernest Cline, who really dropped the ball with Armada post Ready player One. The Last Ballad synopsis doesn't really grab me personally, but Cash is one hell of a writer who is grossly overlooked in my opinion. Glad to see he's on here. Where is Ali Smith's Autumn? I'm excited for the new books by Salman Rushdie and Roddy Doyle and the collaboration between Stephen King and his son. Debbie wrote: "Where is Ali Smith's Autumn?" Autumn was published earlier this year. I think Winter is supposed to come out on Nov. 2. From Here to Eternity looks interesting. 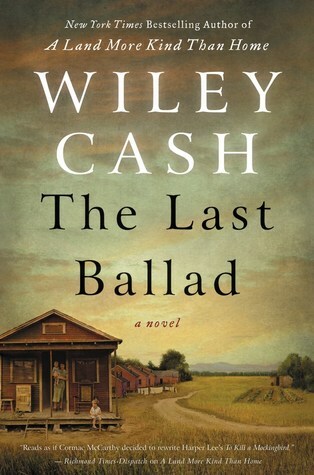 And I just finished a Wiley Cash novel and really liked it, although the synopsis for the new one doesn't grab me. Not wild about the current trends in cover art. I was hoping we'd be getting away from scribbled font styles on cluttered backgrounds that look like no one gave the cover more than two minutes' thought. While I seldom choose a book only because of the cover, I have been known to avoid a book because of a eyesore cover. I liked this post, but where are Stephen King's and Dan Brown's books? Alice Hoffman is one of my absolute favorite authors. I am definitely looking forward to her latest book. 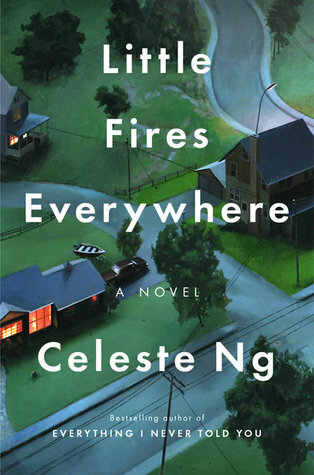 I'm excited to read Celeste Ng's new book, Little Fires Everywhere. I'm going to bet that it's charming. From Here to Eternity was so good! Nothing I'd ever normally pick up but so worth the read. Short and simple, a quick read, but enlightening. 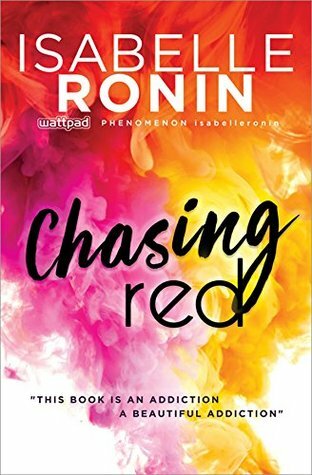 I am most excited for 'Cashing Red'!! I first read it when she was publishing it on Wattpad, and absolutely fell in love with it! I actually forgot to put it on my list and had to ask my followers for help finding it again, and once I did I almost cried of happiness! I am so excited to have a hard copy of it on my shelf and I am so proud that she has gotten published!!! I loved a good sci-if and Artemis looks like it will fit the bill. I'm waiting on Origins by Dan Brown and Demon Crown by James Rollins (technically that's winter I think though), however I still have to wait another year on both for paperback :( I'm also waiting on the paperback version of Dragon's Teeth by Michael Crichton at the end of November. 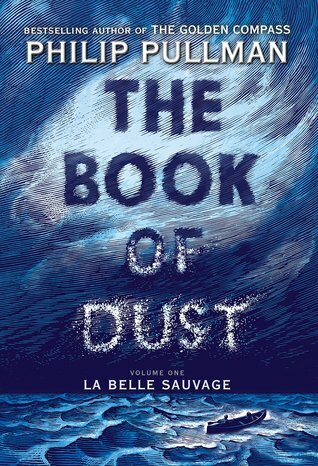 La Belle Sauvage and The Empty Grave are the two big ones I'm looking forward to this Fall. No talk for 'Turtles All the Way Down', no nerdfighters here? I would read them all if I could get them but turtles and Artemis for definitely. Keep on Reading friends. 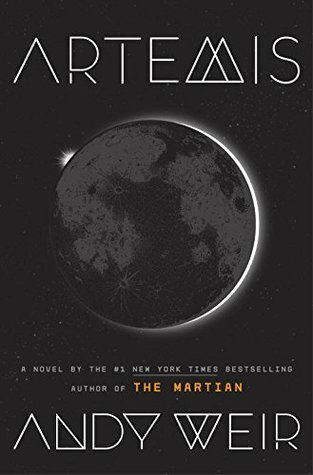 I have got Artemis on pre-order, I read the first chapter on Andy Weir's website and was gutted that I am now going to have to wait until November to carry on! I'm looking forward to reading Artemis. I loved the Martian and Andy Weir's writing style. This one seems to be more a traditional hard sci-fi book which I love. Suzie wrote: "Olga wrote: "I am most excited for The Rules of Magic since its predecessor/sequel Practical Magic is one of my fave books of all time. 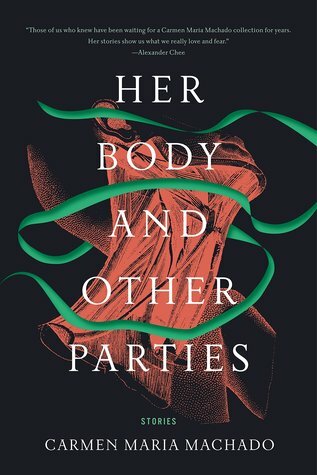 On the YA front, I'm salivating for [book:Al..."
I remember reading Practical Magic when it came out, and I was TRANSFIXED by AH's writing style. I've not loved her other books as much, and I'm excited to know there's a sequel. Ah haha! Does anyone else find the title of We Were Eight Years in Power: An American Tragedy by Ta-Nehisi Coates completely melodramatic? I was reading down the list and choke laughed, it caught me so off guard. I mean, I know eight years is a long time, but I'd hardly call it a tragedy. More of a drawn out annoyance really. 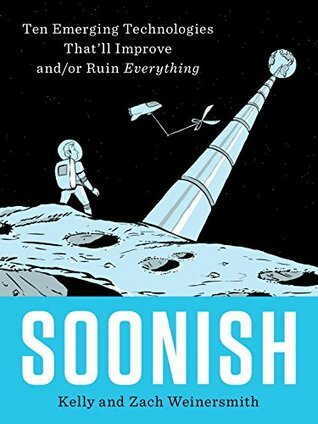 Most looking forward to Andy Weir's new book this fall. Hope Artemis is as awesome as The Martian! Uri wrote: "I'm looking forward to reading Artemis. I loved the Martian and Andy Weir's writing style. This one seems to be more a traditional hard sci-fi book which I love." Me, too. If you like traditional hard sci-fi, check out Paul Anlee's, "The Reality Thief," (Book 1) of the Deplosion series. I forgot to mention the new Robert Langdon novel - although I don't expect much of it. Also, at some point I want to read the new Ken Follett book. 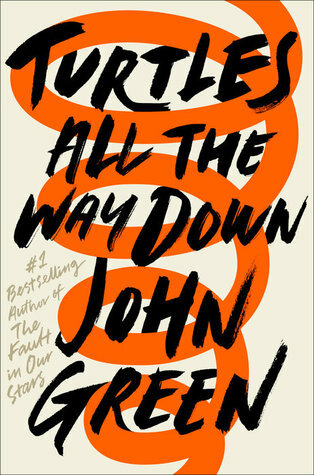 Origin by Dan Brown and Turtles All The Way Down by John Green. DFTBA! Thoroughly enjoyed reading The Dry by Jane Harper. Would highly recommend it for the Autumn! Celia wrote: "Ah haha! 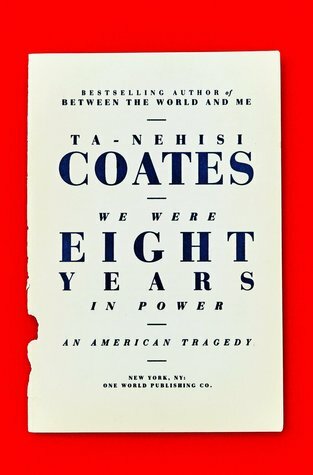 Does anyone else find the title of We Were Eight Years in Power: An American Tragedy by Ta-Nehisi Coates completely melodramatic? I was reading down the list and choke laughed, it caught m..."
It is helpful to know where the title comes from before you judge it as melodramatic. It actually refers to the Reconstruction period after the Civil War. Tragedy is not too strong a word for the unfulfilled promise of that period. C.J.Sansom series. All 5 books are very good and each book leaves the reader with a thirst for more. Just finished Heartstone and enjoyed it as much as the first in the series. Maybe it's just me but the following blurbs make me want to find a hermit house somewhere quiet and pull in the windows and doors. a desperate mother takes her kids on a road trip to meet their ex-con father. Next for me is Tod Goldberg's Gangster Nation. His Gangsterland was a "mob comedy" that handled even gruesome material in a very funny way. Not possible? Yes, it is. Where's the fifth book in the millenium series? 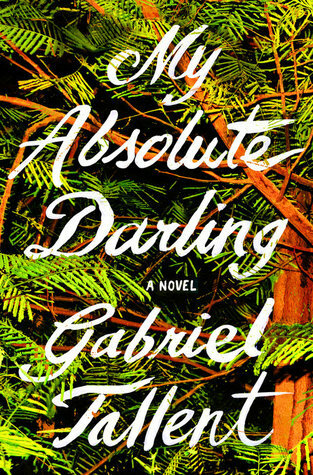 I read an excerpt from 'My Absolute Darling' and was not impressed. Not anywhere near as annoying, or dangerous, as what we're experiencing now. Coates is a joke. He gets awards because he's black but writes nothing of substance. Frans wrote: "Coates is a joke. He gets awards because he's black but writes nothing of substance." Quite a few white writers do the same. 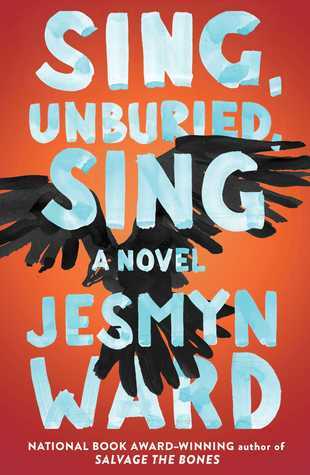 Vicky wrote: "Maybe it's just me but the following blurbs make me want to find a hermit house somewhere quiet and pull in the windows and doors. I had the same reaction as Vicky. Oathbringer by Sanderson - been waiting with great anticipation for this!